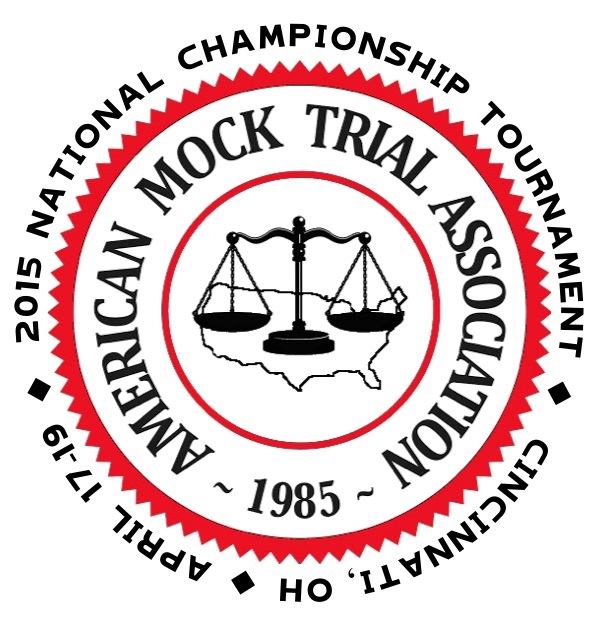 On Sunday, the American Mock Trial Association (AMTA) – the governing body for hundreds of college mock trial teams across the country – announced that an election law case will be used to choose a national champion from the 48 teams attending this year’s tournament in Cincinnati, OH. The case, styled Ginger v. Heisman, will be tried under the laws of the AMTA’s fictional state of Midlands and concerns the disputed results of the just-concluded race for the mayor of the city of Truman. Challenger Elizabeth Ginger is suing Mayor Max Heisman, who apparently won a narrow re-election victory, alleging that Heisman’s campaign worked to suppress turnout in one district where Ginger’s support was strongest. The case – developed with the legal assistance of the apparently omnipresent Rick Hasen of UC-Irvine – will sound familiar to longtime followers of election news, including allegations of misleading phone calls to voters and anonymous flyers promoting incorrect information about voting qualifications. In addition, there is an allegation that the polling location in “District 12” – which was relocated in the weeks prior to Election Day – did not have enough voting machines, resulting in long lines and voters leaving without voting. Ginger is seeking to be declared the winner; not surprisingly, Heisman has a different view. Over the weekend, competing schools will take turns representing both Ginger and Heisman in rounds of trials complete with arguments, examinations and cross-examinations – and counsel and witnesses alike will be scored by judges on the quality of their knowledge and their performance in order to choose a “winner” of each round (the judges never actually rule on the case itself). Eventually, one school will be crowned national champion. Usually, AMTA teams try the same case at competitions throughout a school year, developing and honing their performances as they go based on feedback from coaches and judges, but this year all participating teams will be trying Ginger v. Heisman for the first time on a national stage with a championship on the line. As someone who has followed mock trial for several years as a parent of a participant, I am doubly delighted as an electiongeek to see AMTA embrace election law in its biggest competition. It’s especially important because despite the legal focus, mock trial attracts students from many different backgrounds – and exposing them all to the field of elections can only be a good thing. If even one or two “mockers” consider becoming involved in the elections field it’s a bonus! Thanks to AMTA and its case writers for putting our world on their biggest stage – and good luck to all the teams at Nationals! 2 Comments on "You’re Totally Mocking Me: College Mock Trial Nationals to Feature Contested Election"
This is great! Thanks to AMTA.